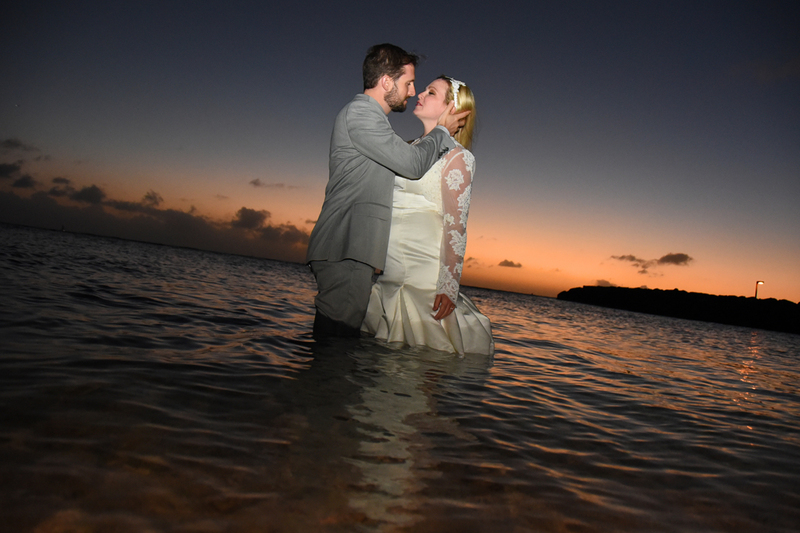 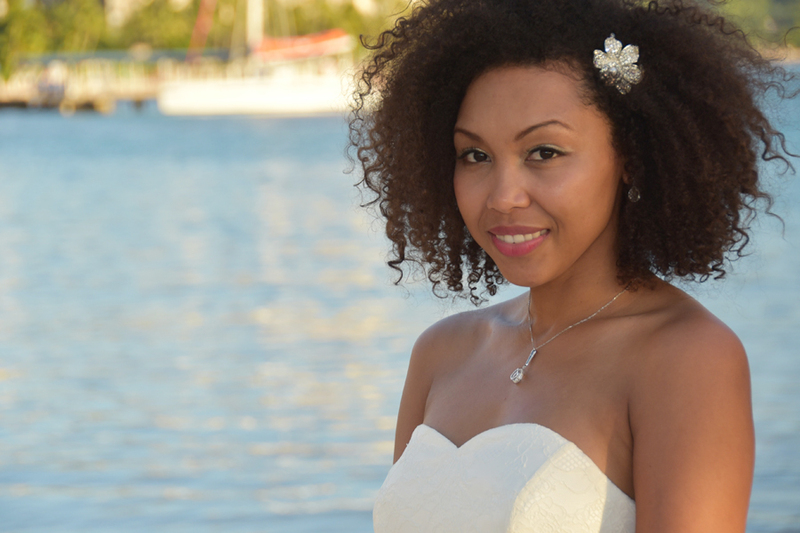 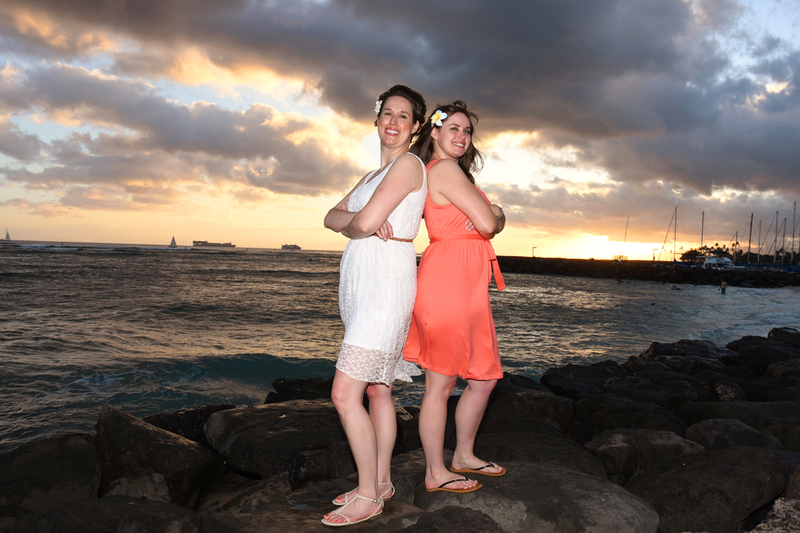 Bobby & Stephanie play "Trash the Dress" with a beautiful Waikiki sunset. 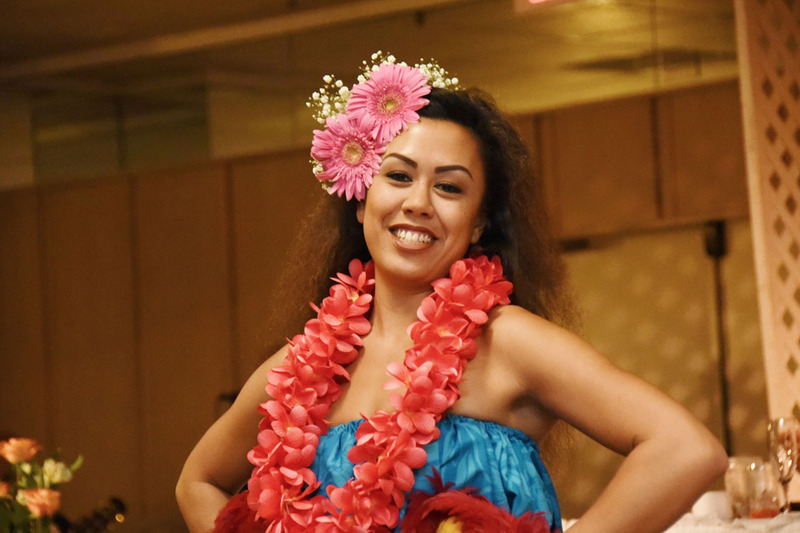 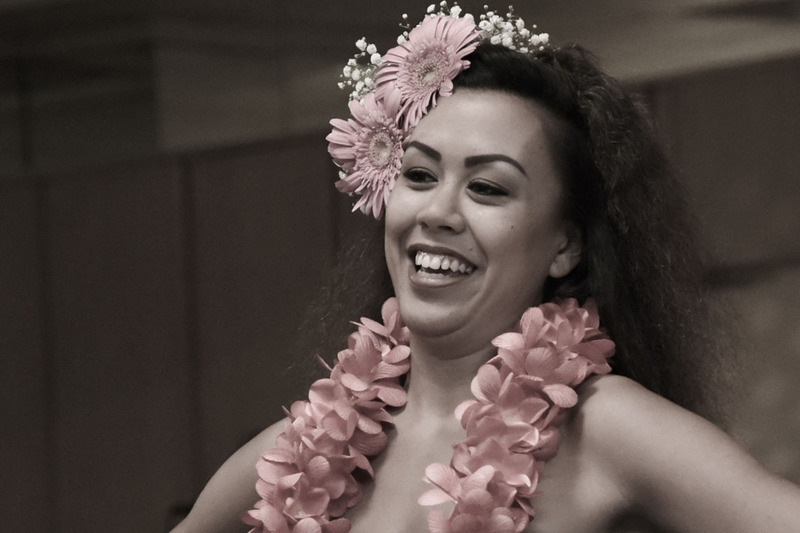 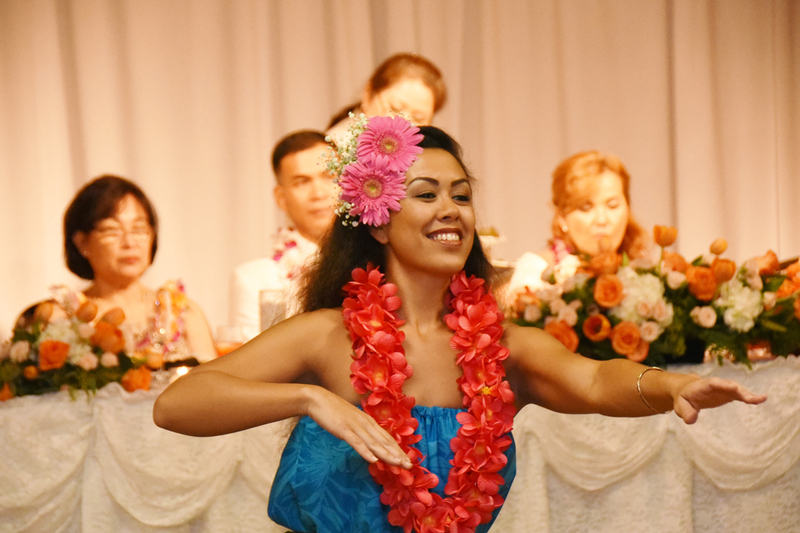 Beautiful Hawaiian hula girl dances at Pacific Beach hotel. 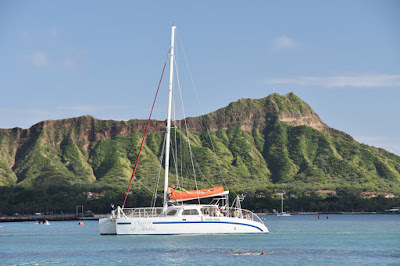 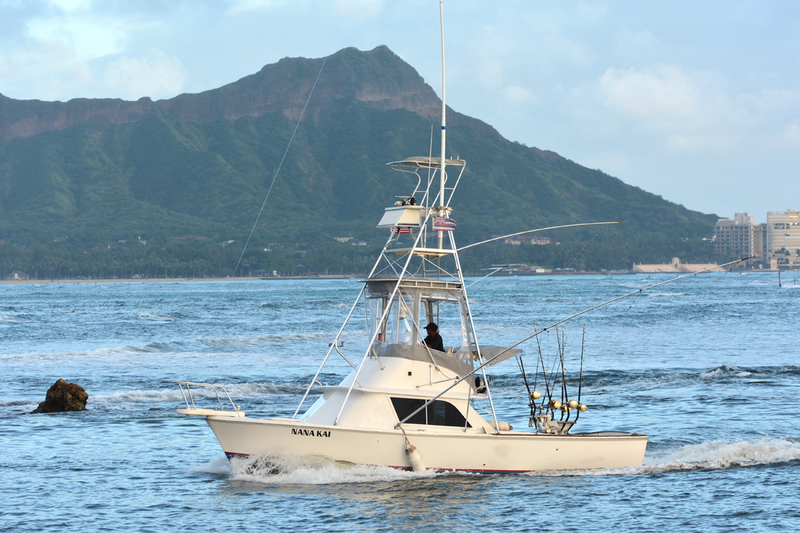 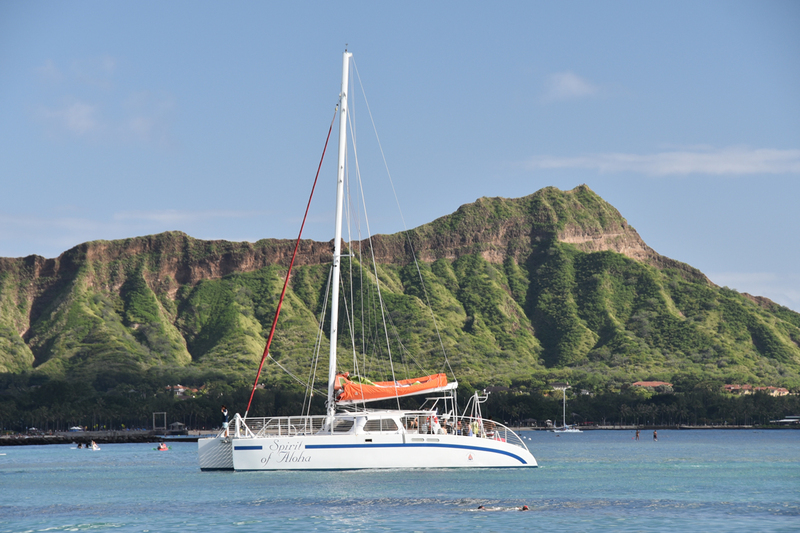 Beautiful boat in front of Diamond Head, Waikiki. 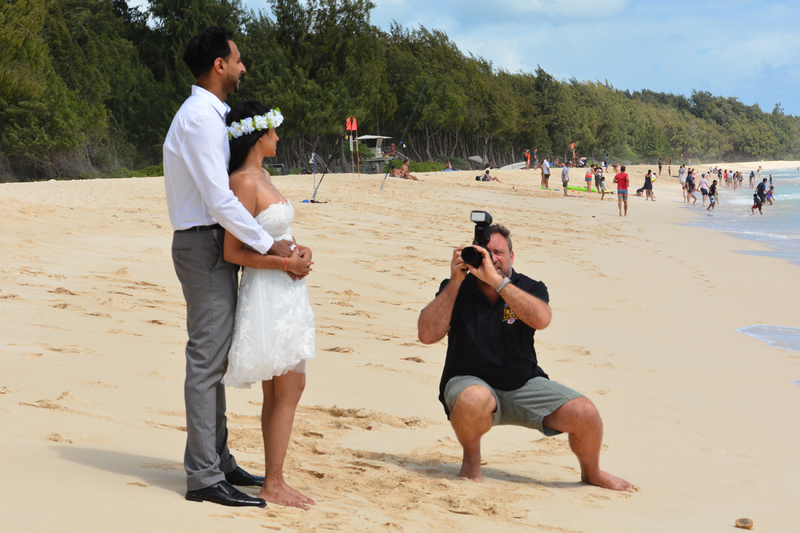 Photographer Robert gets the shot at Waialae Beach. 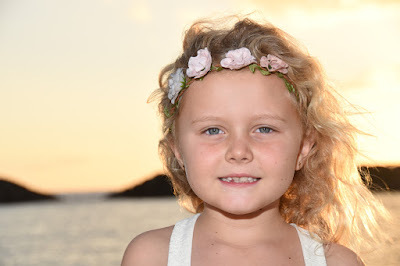 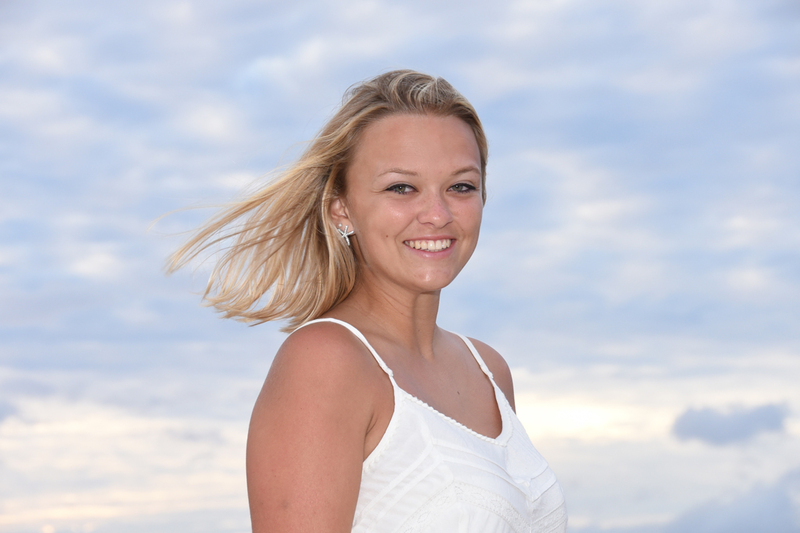 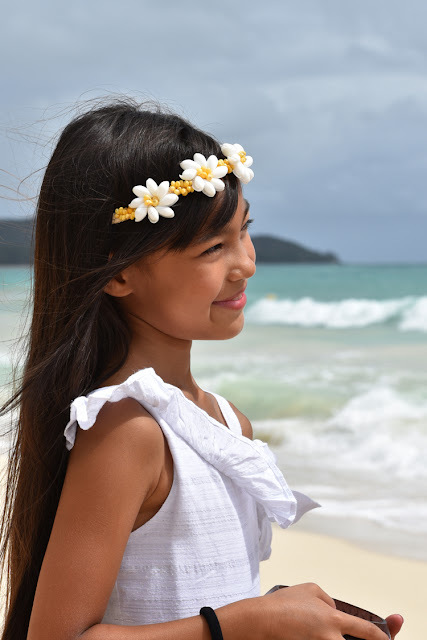 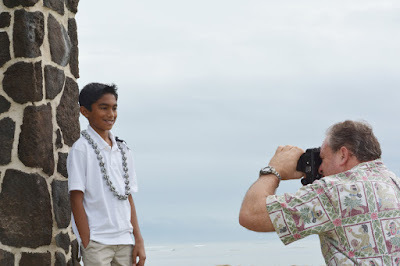 Kahala is our favorite photo spot for the kids! 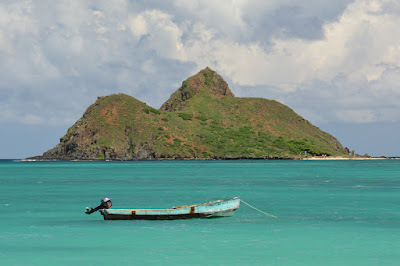 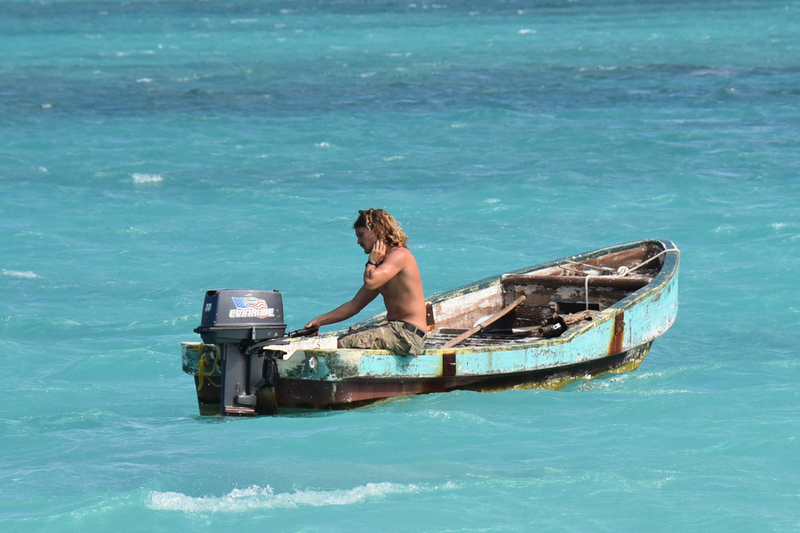 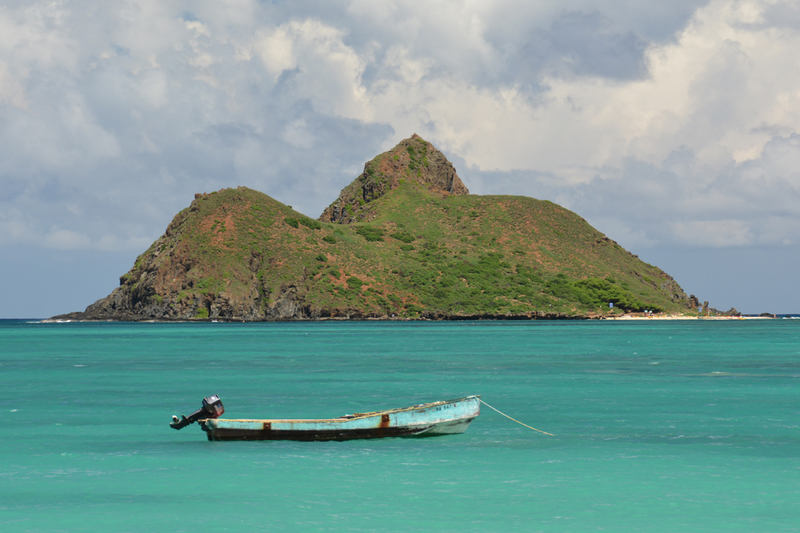 Rustic picture of a rugged boat at Lanikai Beach. 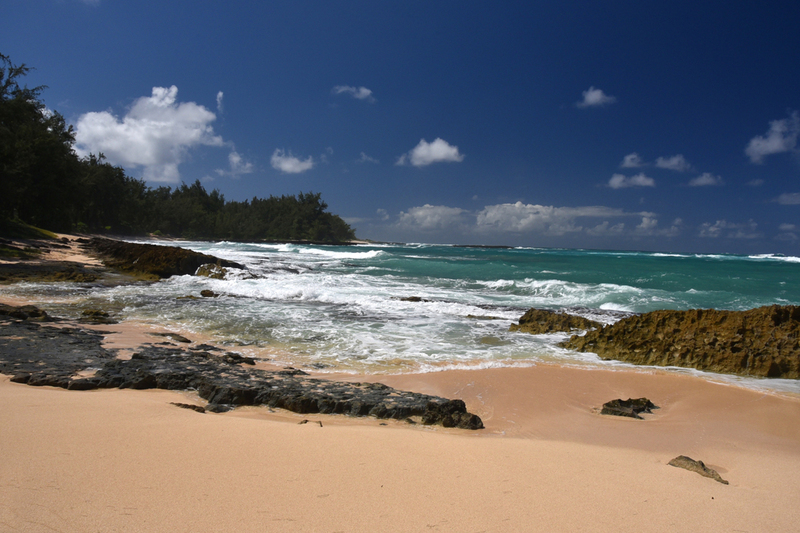 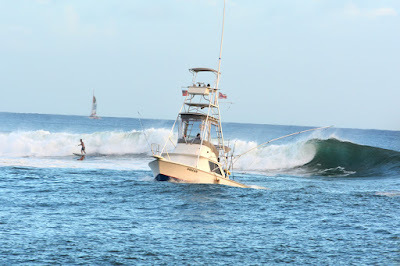 What an awesome day shooting photos at Turtle Bay on North Shore Oahu. 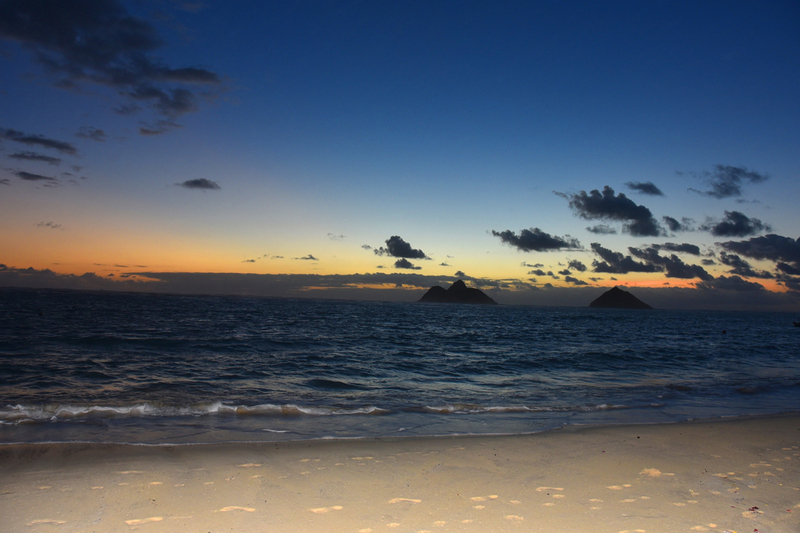 Bright and early we watch the sun come up at Lanikai Beach. Great sunsets at Magic Island! 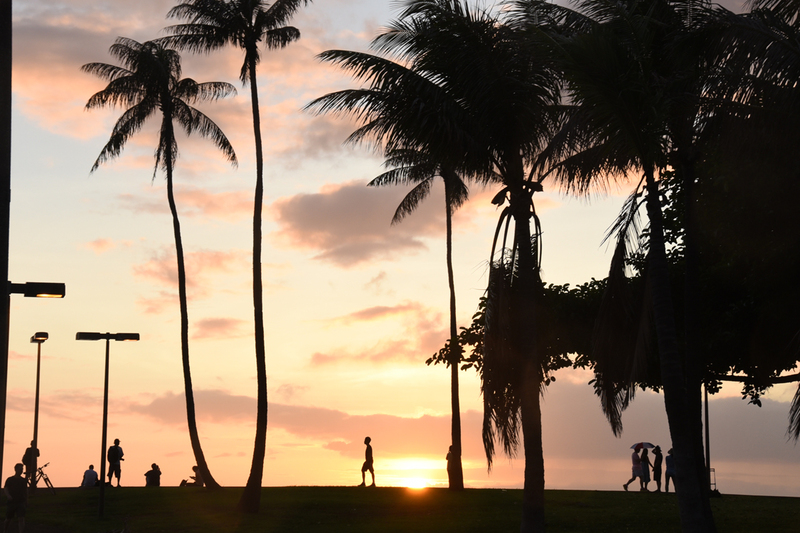 The scene caught my eye with coconut trees silhouette. 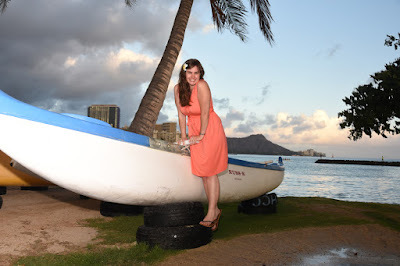 The Nana Kai has to beat the waves coming back to Ala Wai Harbor. Robert captures a beautiful North Shore sunset at Papailoa Beach. 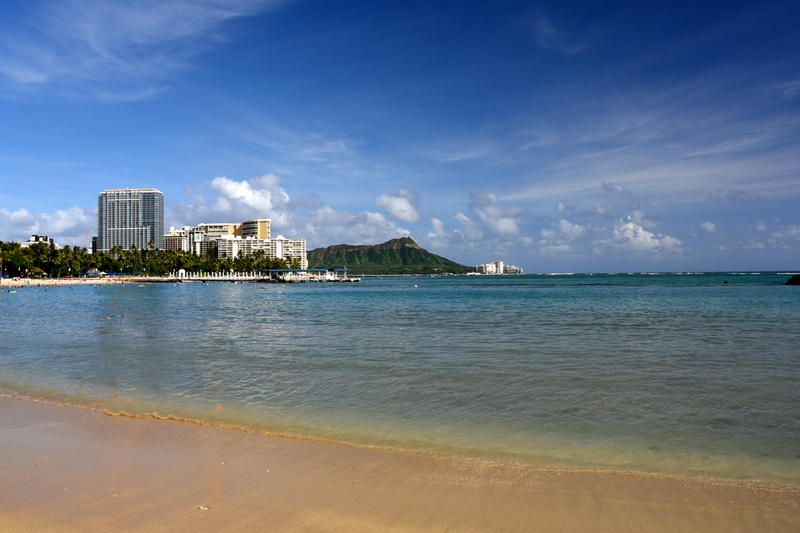 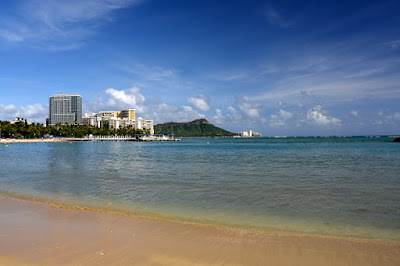 Amazing how beautiful Waikiki Beach is from this angle! 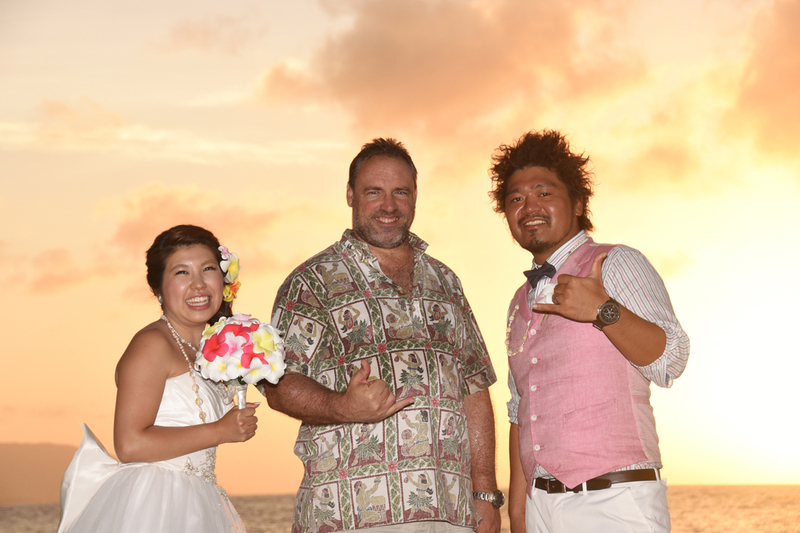 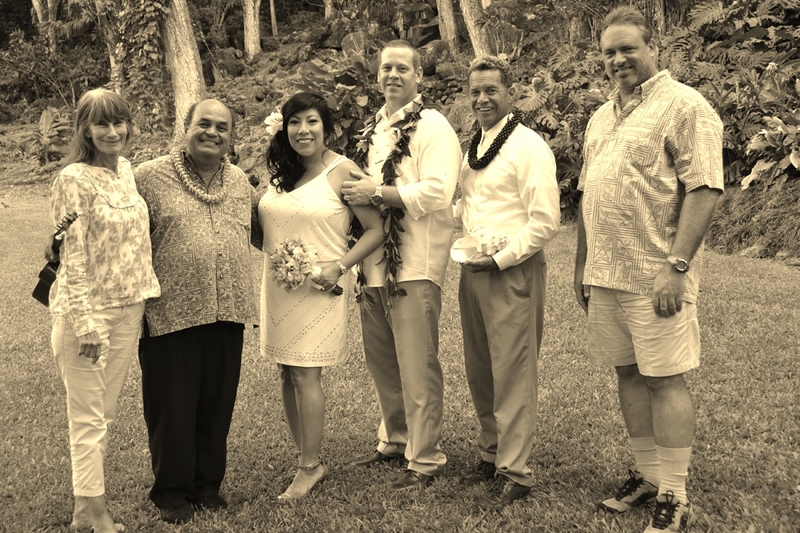 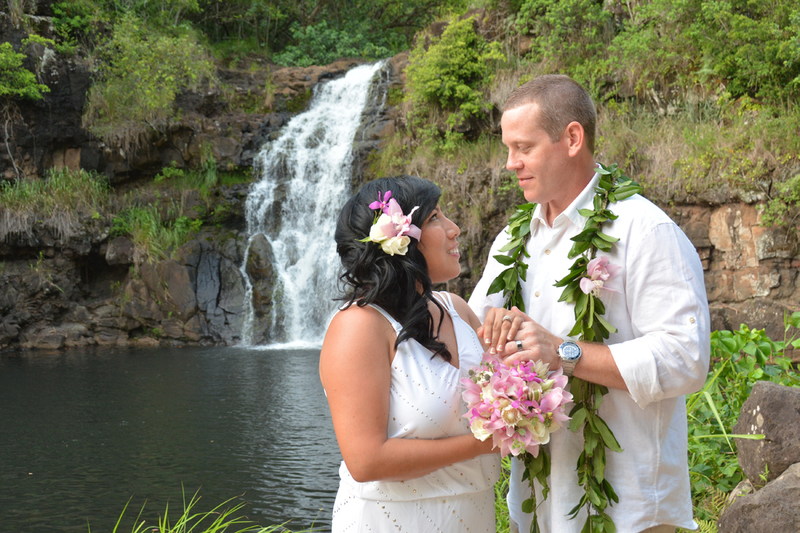 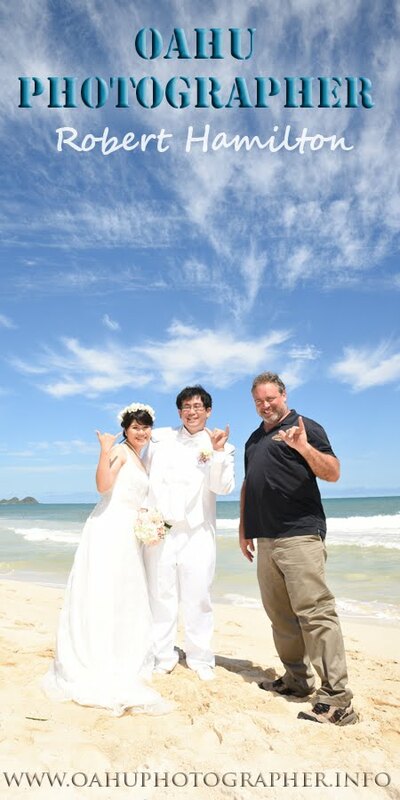 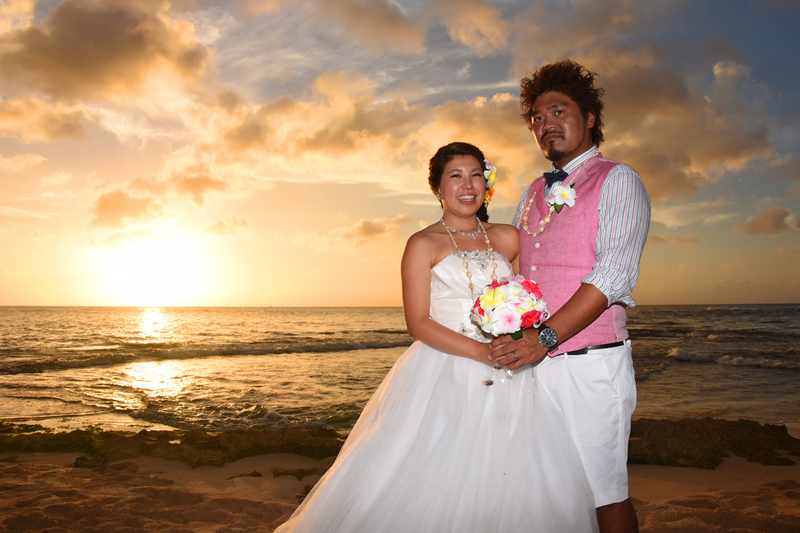 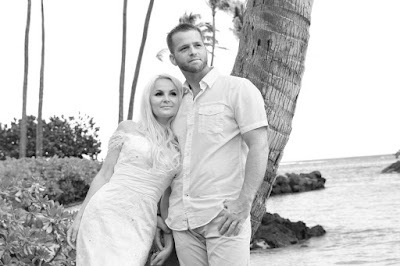 Ilona & Shawn look great in their Honolulu honeymoon photos! 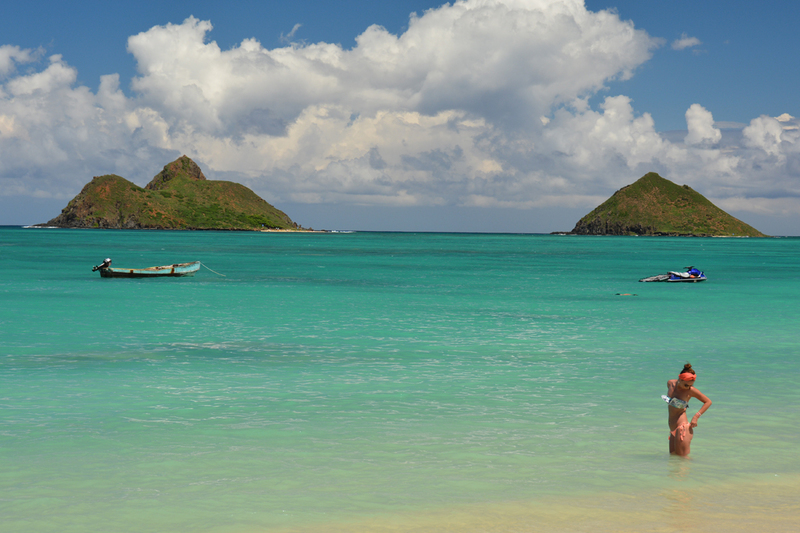 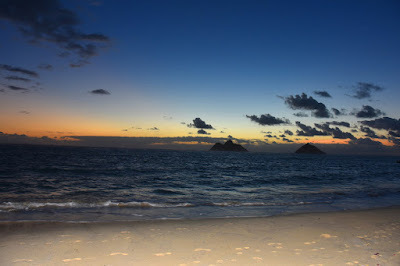 Lovely pics of Lanikai Beach. 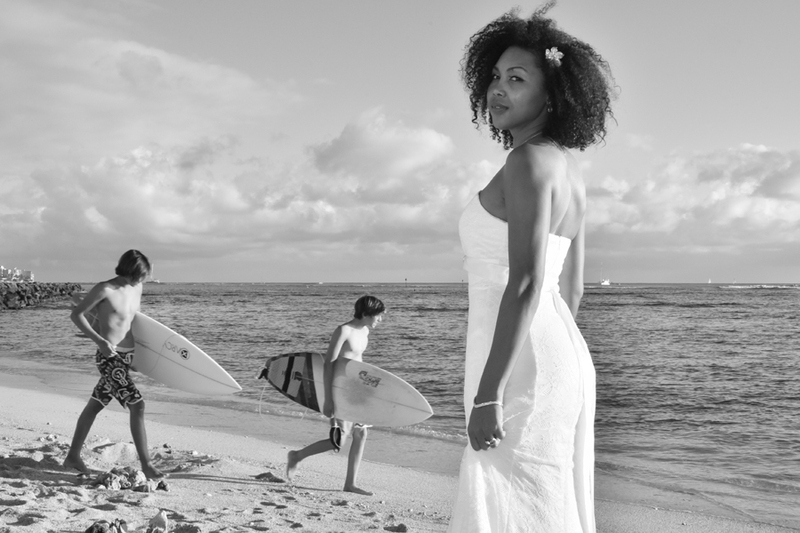 The girl in the bikini adds a bit of life to the scenery. Stunning goalie for the Bulldogs Blue. 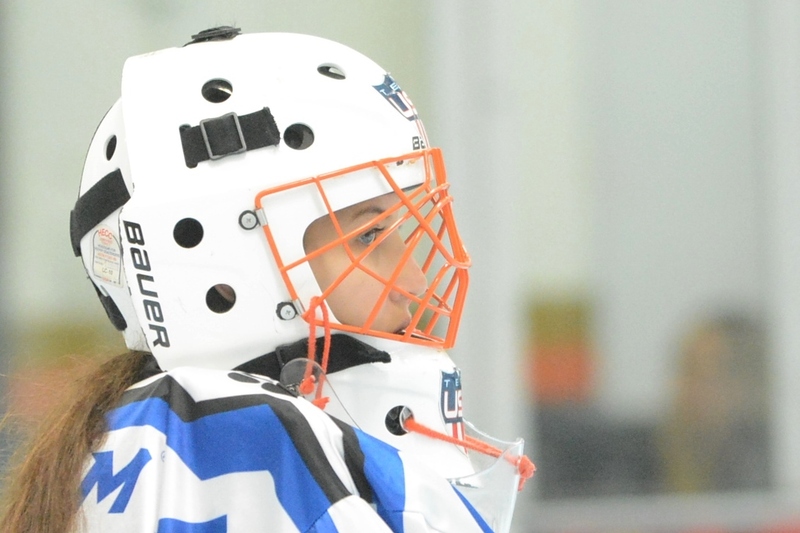 AAU Jr. Olympics Tournament in Corona, CA. 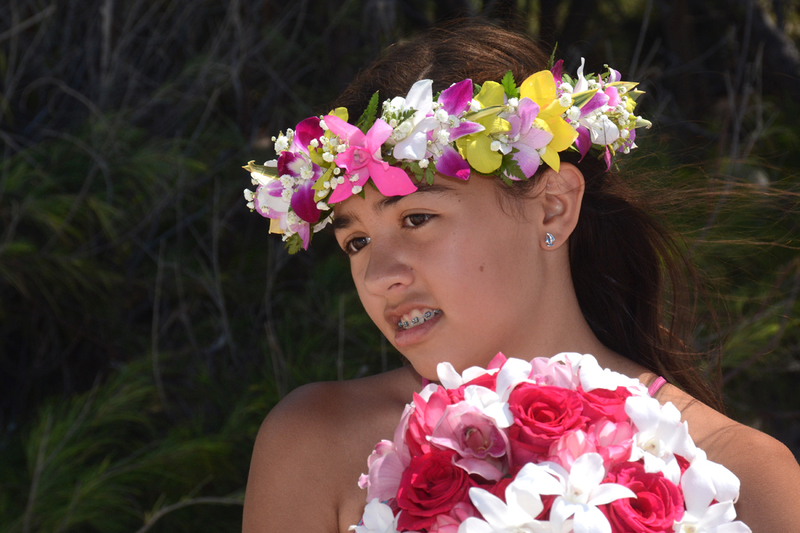 Lovely young lady at Ko Olina Beach. Lovely young girl enjoys a North Shore sunset at Papailoa Beach. Lovely Japanese mother-to-be requests Maternity Photos in Honolulu. 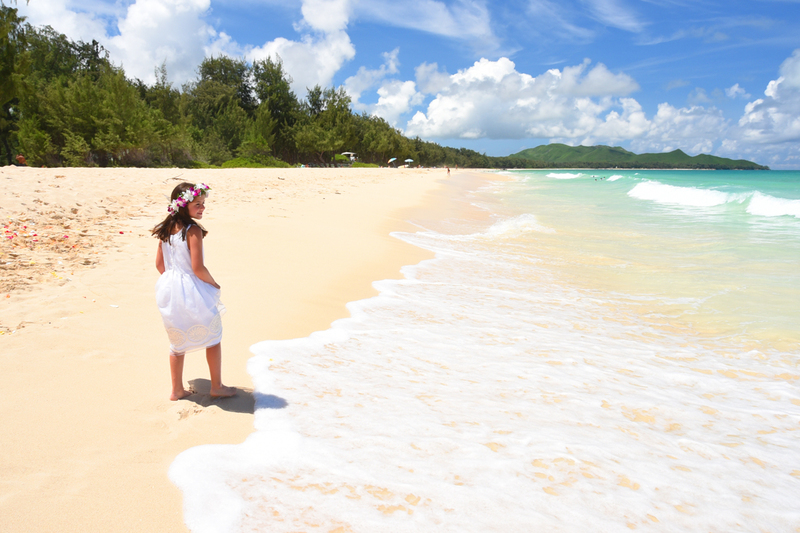 Expecting a baby soon? 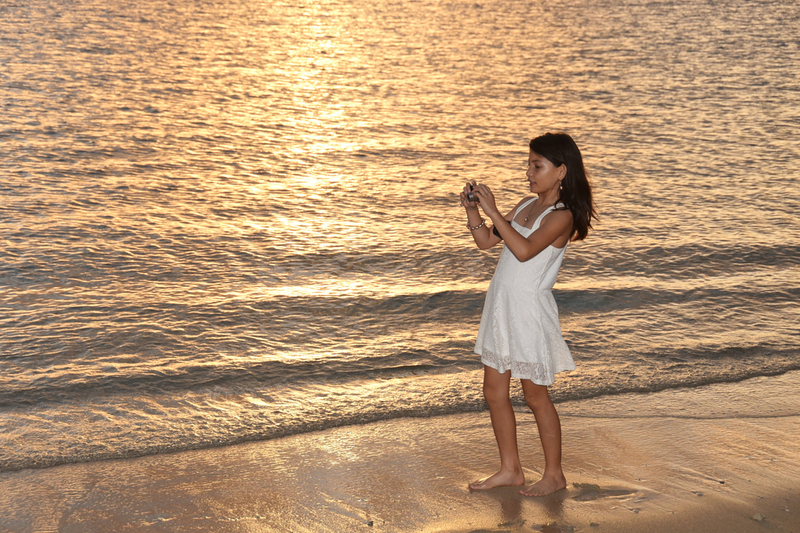 Welcome them into the world with photos taken before they were born. 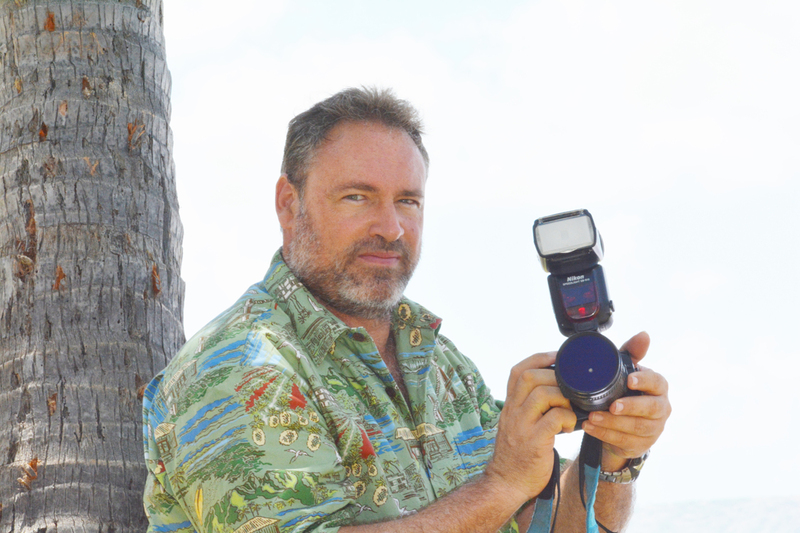 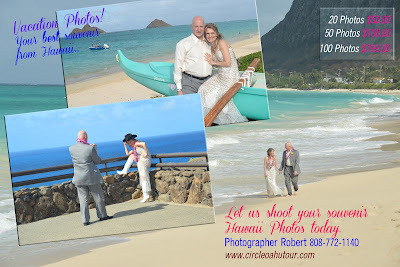 Oahu Photographer Robert Hamilton, 808-772-1140.